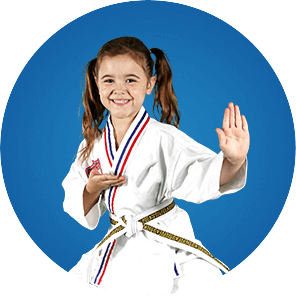 The good news is that at ATA Martial Arts in Franklin Park & Chicago, our Karate for Kids program is the perfect companion to help you raise a strong, confident leader, teaching confidence, focus & self-defense skills. The Wades are unbelieveable, the family environment is special and the level of respect shared between students and teachers is undeniable. 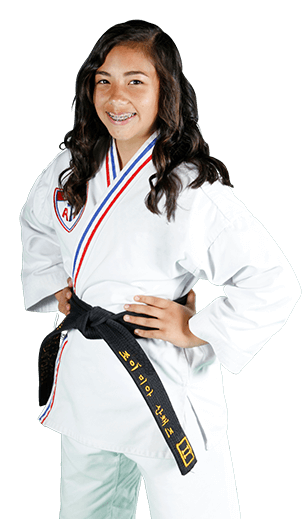 A great place for your children to learn self-defense, confidence and self-control.